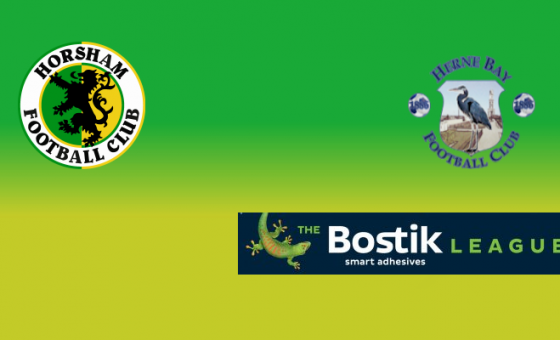 Horsham make the second trip to Kent within the same week, this time as we head to Ashford United for our Saturday afternoon fixture against The Nuts and Bolts. 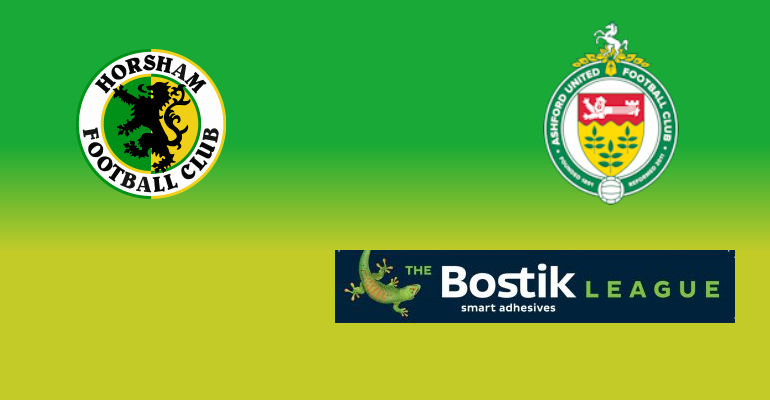 Having been held to a 0-0 draw away at Ramsgate in Tuesday night, the trip to The Homeland Stadium will present the chance for Horsham to climb out from the bottom half of the league, with the point gained taking us up to 11th place. Ashford United currently sit in thirteenth, with eleven points gained from nine league outings, two behind ourselves, so naturally, Dom Di Paola will be eager to avoid defeat and the hosts leapfrogging us come the end of the day’s action. Having struggled for long periods of last season, eventually ending up twenty-first out of twenty-four teams, the Kent based side have improved their fortunes so far this campaign, however despite a good start in which they won all three of their opening league fixtures, The Nuts and Bolts have failed to win since August, gaining just two points since then, and have also been eliminated from the FA Cup, FA Trophy and Velocity Cup along the way. 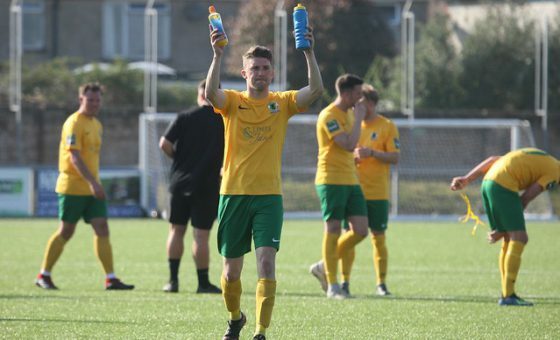 The Hornets played Ashford United three times last season, with the corresponding fixture ending up 1-2 as goals from Jack Hartley and Lewis Hyde sealed the win as we had to come from behind. 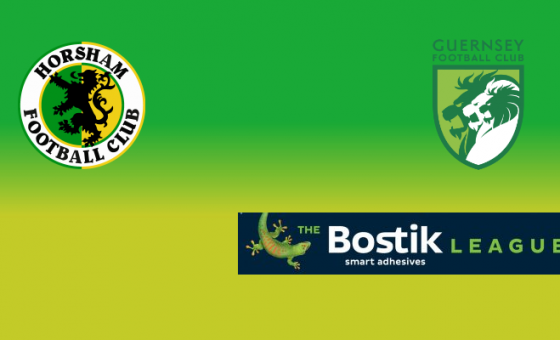 Horsham also enjoyed a resounding 6-0 thrashing in the FA Cup in August 2017, while enjoying another comfortable afternoon in the home league fixture back in March when we won 3-0 in what was the last meeting between the two sides. For Horsham manager Di Paola, the second trip to The County of Eden will see very few changes to his side, with Joe Shelley hopeful to have recovered in time from missing the Ramsgate game, as he expects to name a similar line up while he confirmed that Lee Harding had resumed training and was expected back next week. The gaffer was in a typically buoyant mood as he spoke to the club website ahead of the game “it’s been good, we’ve got a very settled squad right now, so i’m not expecting many changes. Obviously the signing of Nas (Nassim Dukali) wasn’t planned, but he’s a good player and when he suddenly became available it was a good chance to bring him in and add to the squad”. With Di Paola already focused on the next game, he revealed he had been through the form book, yet was wary that his side get complacent warning “they’ll be a tough side despite their form, whatever it is, it’s not quite clicking at the moment for them, but we’ll find out on Saturday whether that’s still the case. We’ll go into the game well prepared and we have to make sure we get the job done, it should be a good game”. Kick off at Homelands Stadium is 3pm.